Now a days car renting for your specific journeys have become very difficult. It is hard to find a proper service according to needs. Your worries are out to its end as we the GTS car rental service is providing with all you need. Car rental services are now easier than ever. We the GTS car rental is providing you with all the requirements you need with full security services. We are the go-to source for anyone who is struggling with renting cars for a high price and not getting proper services according to it. We care about your journey and comfort. GTS cab services are here to make your journey a memorable one with all the services we can provide. And the best part of our service is, we are quite affordable for every section of society. Our services are available throughout the nation. The GTS car rental provides exceptional Delhi to Saharanpur cab services. It is true that there are many cab services that provide cheap services. But are they secure enough? However, GTS focuses on securing your journey first and that too at an affordable price. GTS proves to be one of the best among many with enigmatic car services with an extreme cost-effective package. 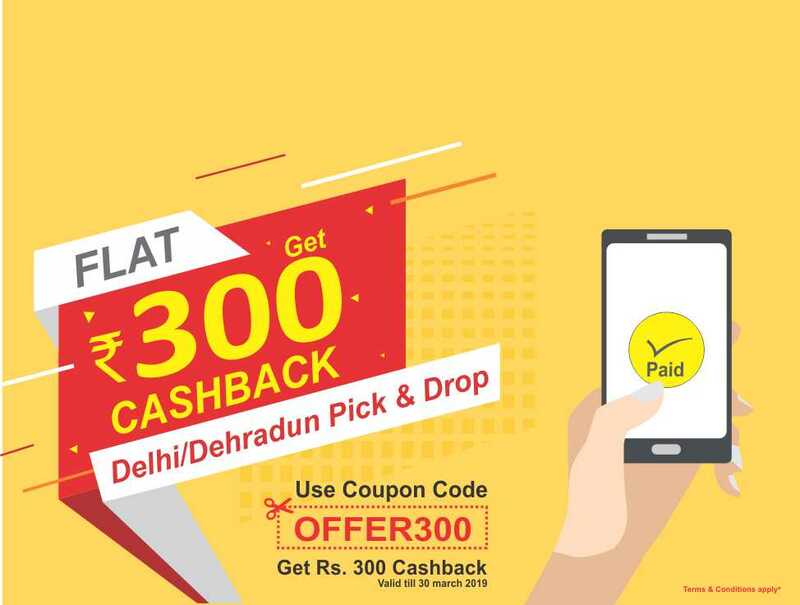 Be it Taxi for outstation or any sort of round trip, Delhi to Saharanpur cab services are here at your service to take you to your desired location with prodigious effectiveness. To make our service more user-friendly and authentic and the best for our wonderful clients, we are pushing forward to all kinds of facilities that will add up to their comfort. We are emphasizing on facilities like air-conditioned cabs, drivers having expertise on driving and knowledge about the roads, and most effectively the pickup and drop services, and much more. We are looking forward to availing more facilities that make us ideal for our customers across the nation. We here to improvise your journey into a memorable trip. Now coming to the security factor. It is the one factor that we emphasize more because your security is our duty. We enforce a no-compromise policy here. Thus, we assign you the most trusted and expert drivers. We do a proper background check and analyze their skills before assigning them to you. We verify them on the terms of their expertise on road-trips, having proper knowledge about the routes, having knowledge about the best place to take rest and have your meals, and also their skills in providing proper support to any problems you face. Our GTS cab services have the most attractive features. It comes at an affordable price and reliable rates that can be considered to be the best in the industry. So while opting for Delhi to Saharanpur cab services we are one of the best you have got. Moreover, our customer care support is available 24x7. For any concerns with regard to the journey, we are here for you to assist. So what are you really waiting for? 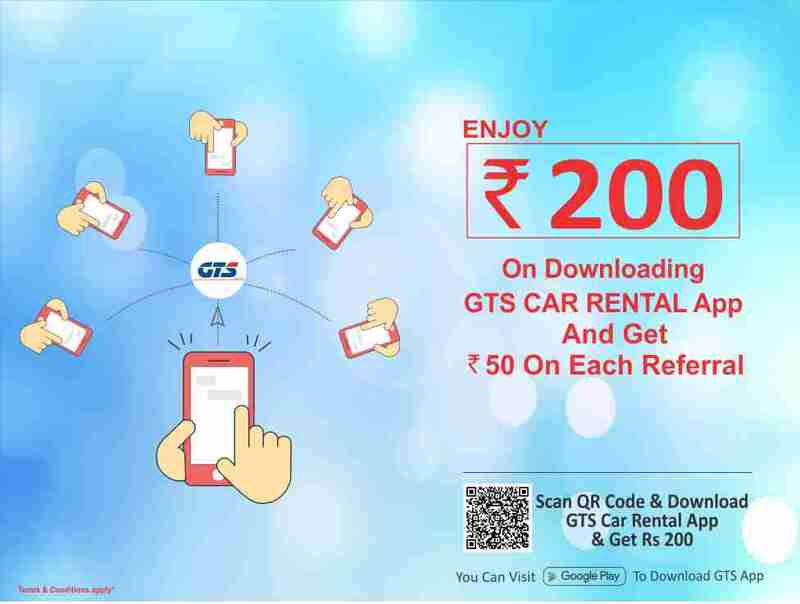 Go install our app GTS car rental application and the book your first cab with ultimate ease.